Heads up Drag Racing, Car Show and much much more. Heads up Drag Racing with a HUGE Car Show. 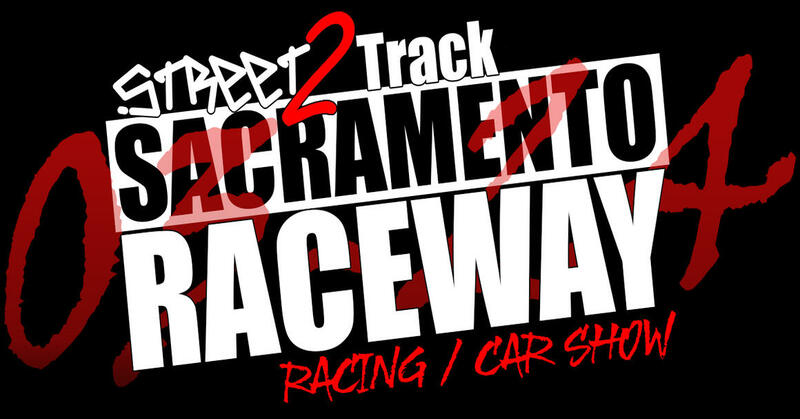 Live DJs, Food Trucks, Street2Track Models, Vendor Midway and so much more! Kid Friendly So bring the family out for a fun day of motorsport action!